Every year nomads, Kochi Taleban, attack on Behsood, Nahore, west of Kabul, and other parts of Hazarajat. Up to now, hundreds of Hazaras have been killed, and hundreds of their homes including their mosques, schools, and hospitals have been burned down by Kochi. Kochi have not only burned Hazaras’ houses, mosques, schools, and hospitals , but they also have looted Hazaras’ houses and destroyed Hazaras’ harvests and crops. 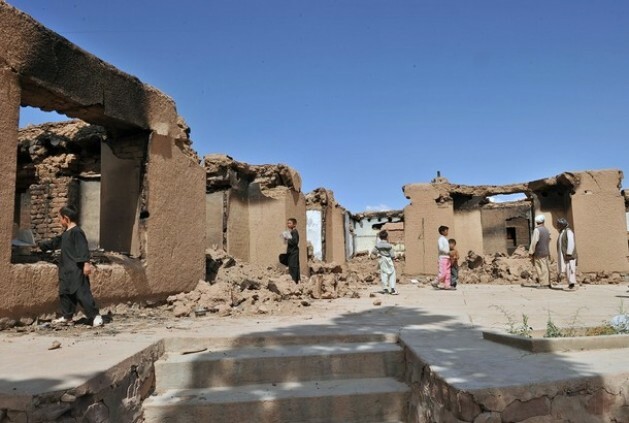 Due to destruction, a large number of Hazaras have displaced. Now the questions come to mind when the Kochi started destroying and overtaking the Hazaras’ houses and lands? Who supported them at the begging, and how they started destruction? Answers to these questions can be find in “Nomad Expansion and commerce in Central Afghanistan”, a field research report written by Klaus Ferdinand in 1961. Hazara People International Network is going to publish a section of this research report which is related to Afghan Kochi in three separate parts. The first part is going to be published in December 6, 2014, and the second part’s publication will be mentioned at the end of part 1. If readers find any mistyped error(s), should be addressed to info hazarapeople.com.